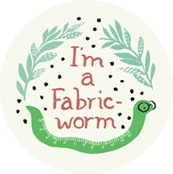 Hello Fabricworms! We are especially excited to announce this week's giveaway. For the longest time Lizzy House has been one of out most favorite designers and she has consistently given us her signature Pearl Bracelets along with most of her collections. It's not hard to guess that after all these years they have become almost a staple in our store and we are happy to announce that Mini Pearl Bracelets are now in stock in our store. 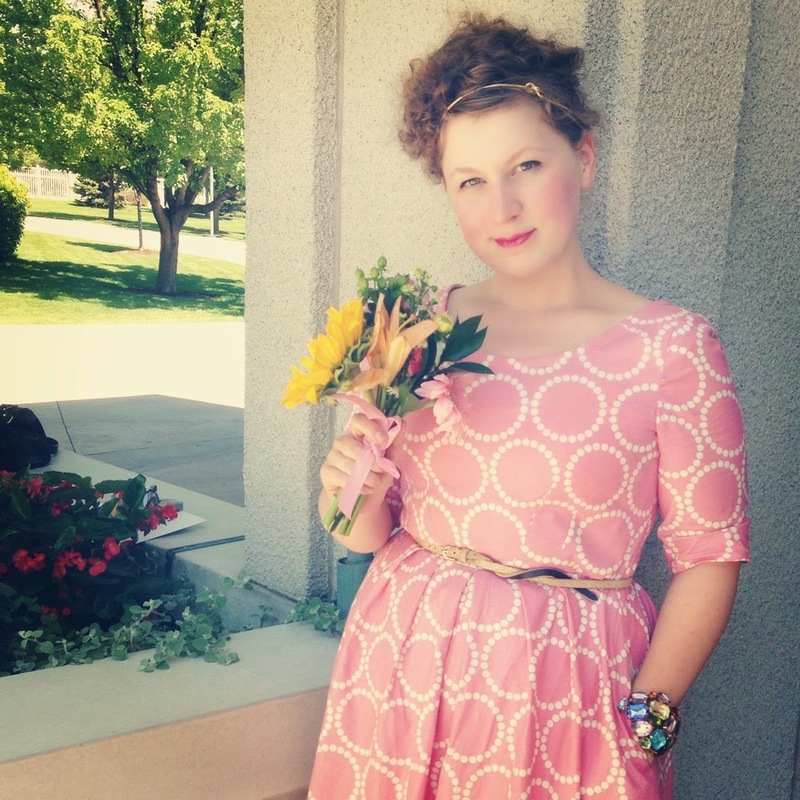 Enter to win a free fat quarter bundle of Mini Pearl Bracelets in Summer Daze by Lizzy House! All the colors of the rainbow are now available in store. 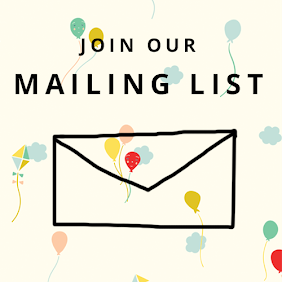 Be sure to check them all out! Use the Gleam widget below to enter the giveaway. This giveaway ends on Sunday 4/26 @ 12 pm PST. The winner will be contacted shortly after by email. The winner will be chosen by randomly through Gleam. The colors look like skittle candies, not a bad thing, love how saturated they are. Thank you for the giveaway. Oohh! i'm so excited for this line. I initially thought the first line was this size! The mini bracelets will be marvelous blenders! Love the giveaway opportunity - Thanks! 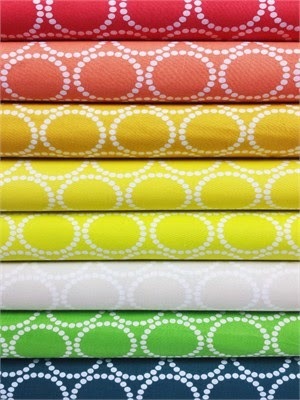 I'd love to win this fabric to make lots of little baby bibs. I love the bright colors the best. I love greens and blues. I'd make a blanket. If your question is what to do with two yards of organic fleece, I don't know! I've never sewn with fleece. Could I make a jacket for s grandson who lives where there are cold winters? Thanks for the chance to win! A red shortsleeve sweatshirt dress! 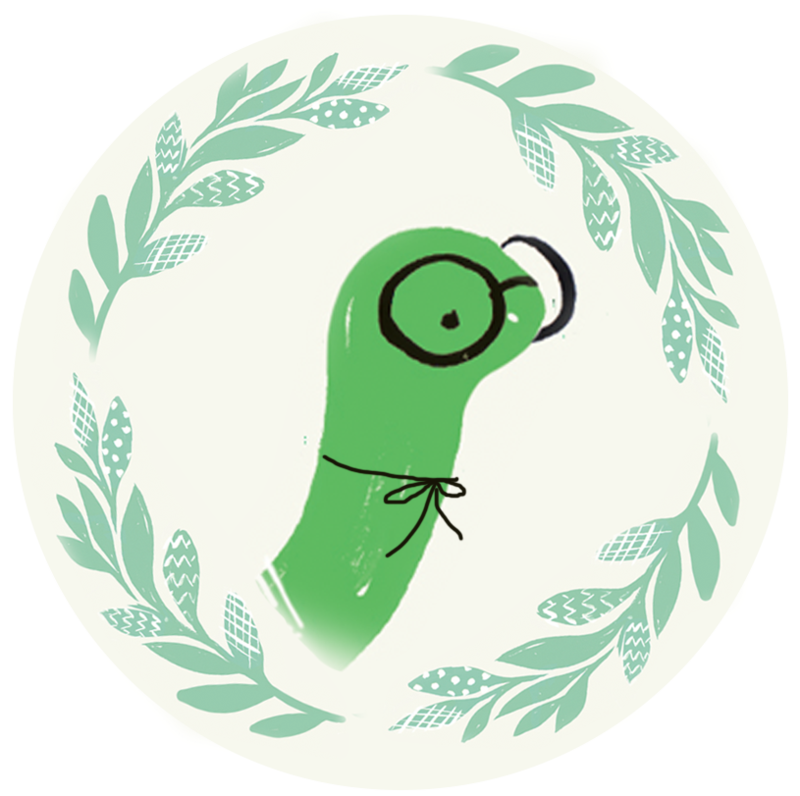 Your fleece question on the rafflecopter is at least three weeks old now, just sayin'. Love the mini pearl bracelets! I would make some sleep pants!!! I have a new grandbaby coming in about a month, there is so much I can do with fleece it's not even funny, lol. I can not wait! I need to win some of these drawings those, grandma already has an expensive hobby as it is, ha. I would make a new dat bed with some purple fleece. Pajama pants! They're so easy to make. 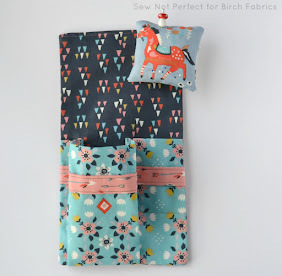 Such superb fabrics, I'd love to add them to my stash! HI,I'd select Aqua for a neat new baby blanket! Thanks for sharing! I'd use these as blenders in many different quilts! What a generous giveaway, love that fabric! My favorite color of fleece is probably red. 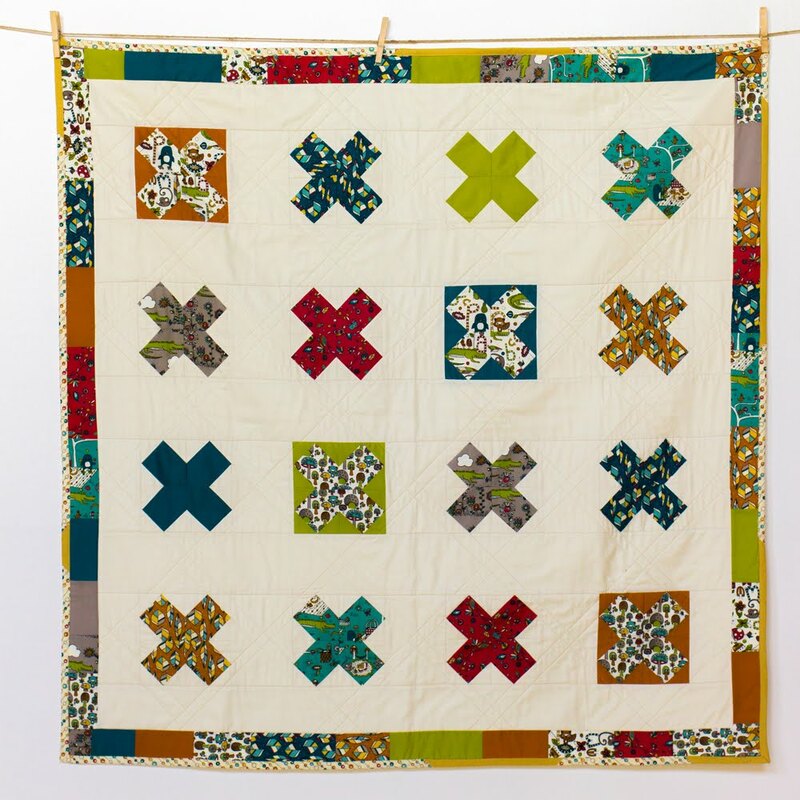 I would make a bright and happy quilt! I would like to use fleece for the back of a quilt and pearl bracelets for the front! 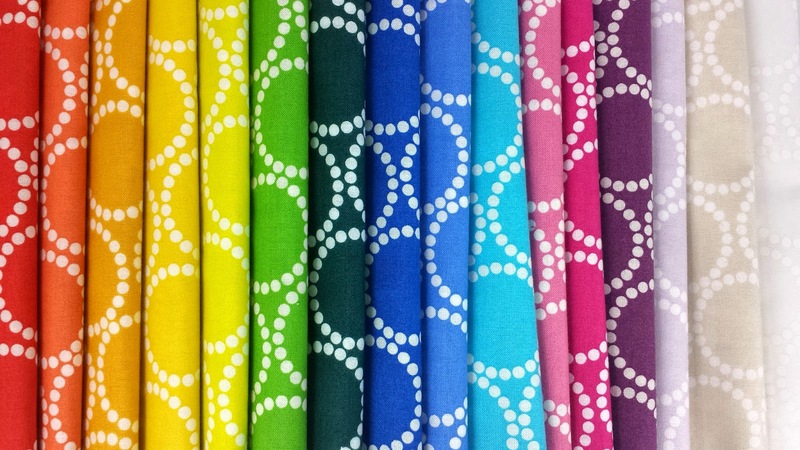 I would love to mix these with some low volume or black and white for a gorgeous quilt! I'd make a blanket for my niece. I'm liking coral, navy and gray these days! I'd make a blanket in grey. I would make a table runner and my favorite color would be blue. 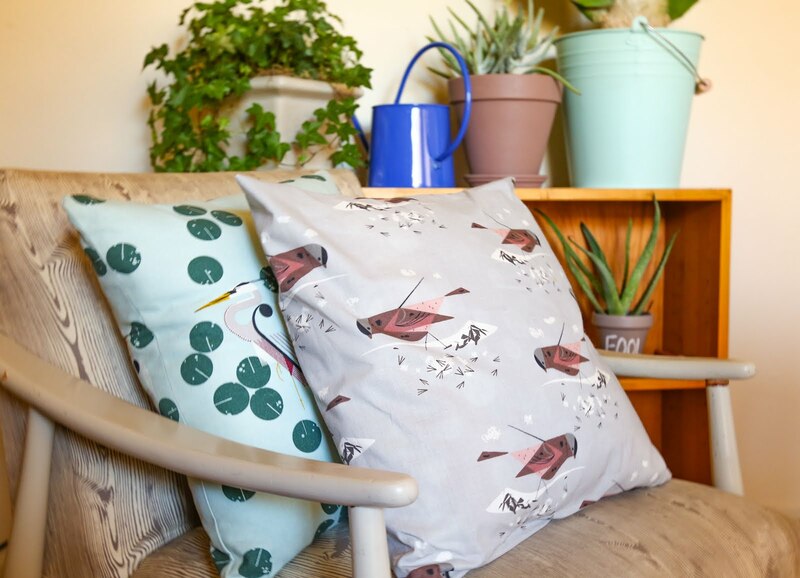 The blues are my favourite and I would make cushion covers!! I would make this fleece sweater for my girls that I've really been wanting to. My favorite fleece color would be a light soft gray or pink. I would make my granddaughter pink fleece pajamas! My favourite colour is eggplant and I would make a lovely snuggly lap blanket. I would love to make a rainbow themed quilt. 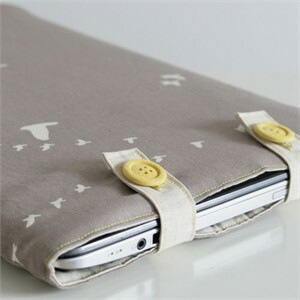 I need this print for a zipper pouch in my diaper bag! I am thrilled to see the minis. Great for my stash. Favorite color is blue and I'd make a new blanket for my grandson, he's getting too big for the one he has now! My favorite fleece of yours is sky blue. Is the Rafflecopter stuck :). I would make pjs out of the fleece, but I really like the mini pearl bracelets, too! I'd probably make jumpers for my granddaughters - they love fleece! Especially in blue!! 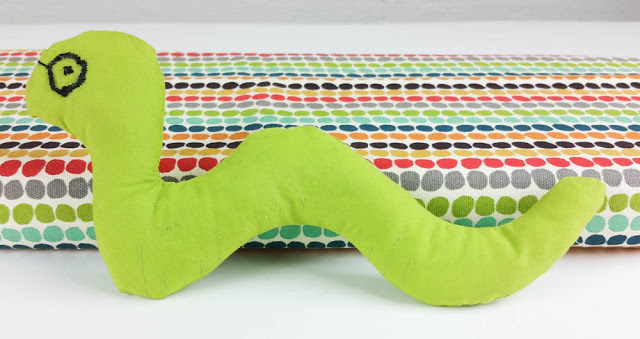 A sweet soft stuffie for my grandson would be perfect form organic fleece! I would use it for a backing, I love pinks. I have never seen with fleece before. I have the need for a baby blanket so I would probably choose a gender-friendly color like Turquoise. Aqua is my favorite color of fleece and I would use it as backing for baby quilts. 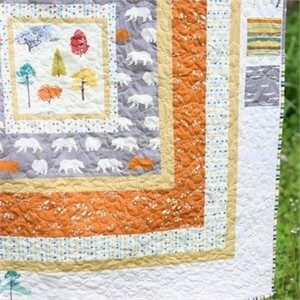 I would use the fleece to make a small quilt for each of my little granddaughters. They would be blue. I really like the mini bracelets! 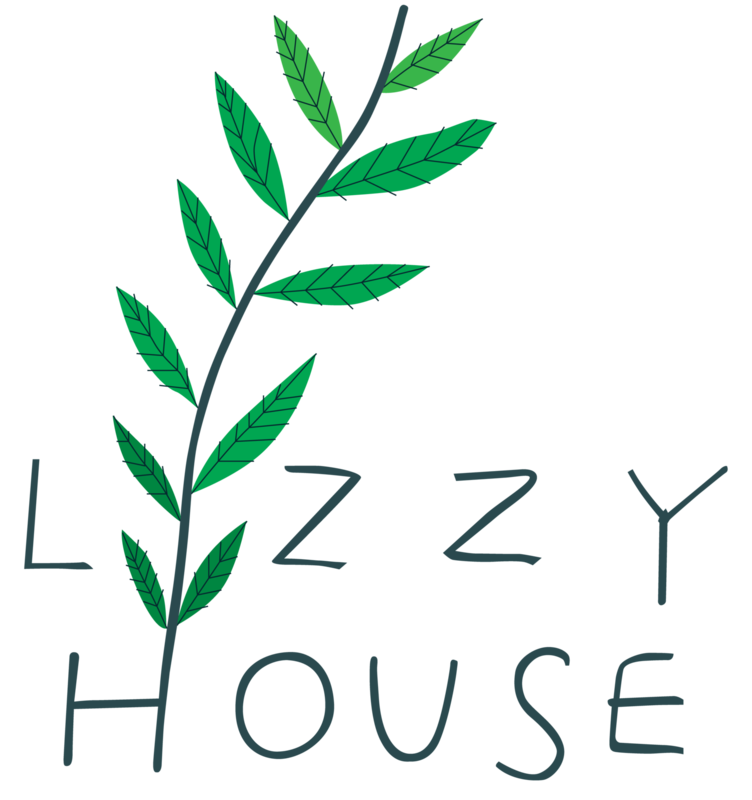 Love Lizzy House too! Can't wait to get some of these prints. I'd love to make baby clothes with this bundle! I do SO want a new hoodie out of organic cotton fleece! I would try making a zip front jacket, in blue. Thanks for the awesome giveaway! 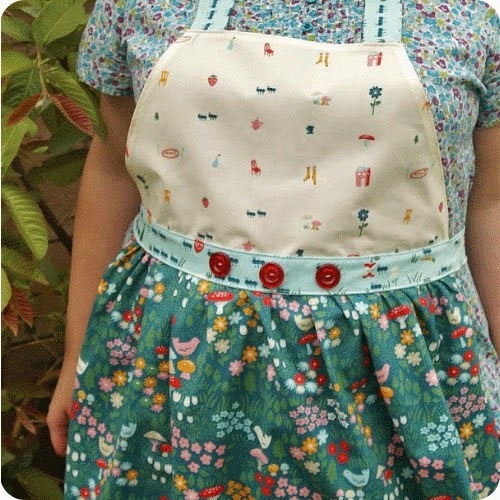 I love the dress modeled in this gorgeous fabric - it is beautiful. I would love to win the whole colour range. wow - organic fleece souds amazing. I would use it as a baby quilt backing. Blue would be my colour of choice. I've never sewn with fleece. I think I would use it for backing on a baby quilt. Thanks for the chance to win some Mini Pearls! I would probably use the fleece for a blanket. Backing on a baby quilt, and definitely violet! Purple fleece, make a top. great colors! thanks for the give-away! I love this bundle of mini pearl bracelets! 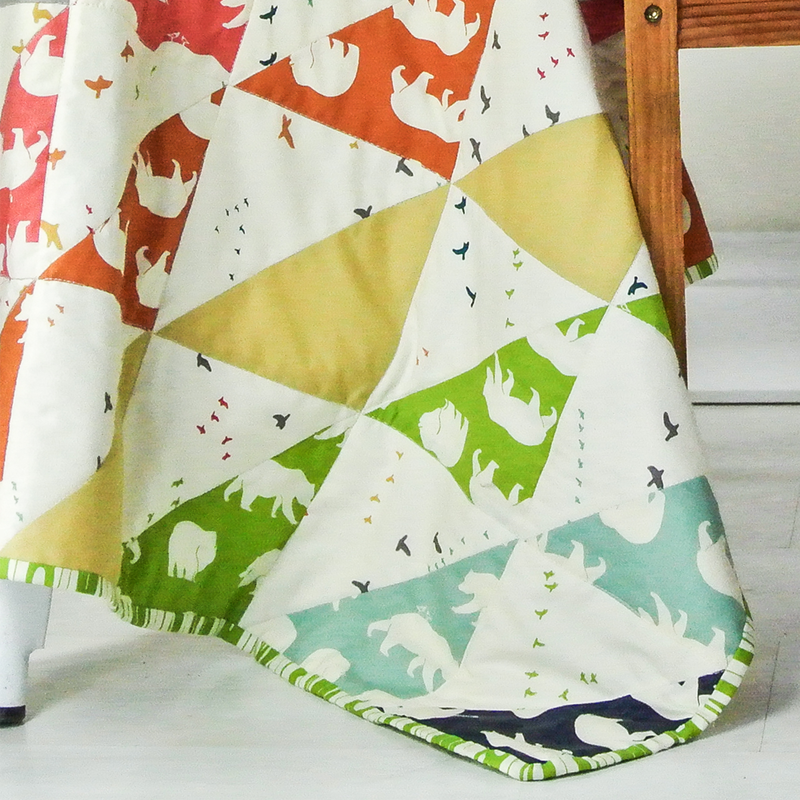 Love this fabric! It's so bright & cheery! 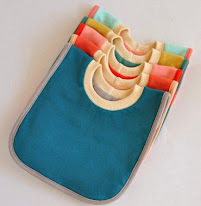 I would make a beach bag & tote for vacation:) Thanks for the chance to win! I'd make a snuggly lap quilt and my fave colour is blue! Cool giveaway. If I had two yards of fleece, I would make hats and scarves with it, and use it to back a car quilt. Any shade of blue. These colors are great. Thanks for the giveaway! The fleece in 'sky' is so pretty - a hoodie for a grandson? I'd like to make a pillow cover with the fabric. Gorgeous rainbow! 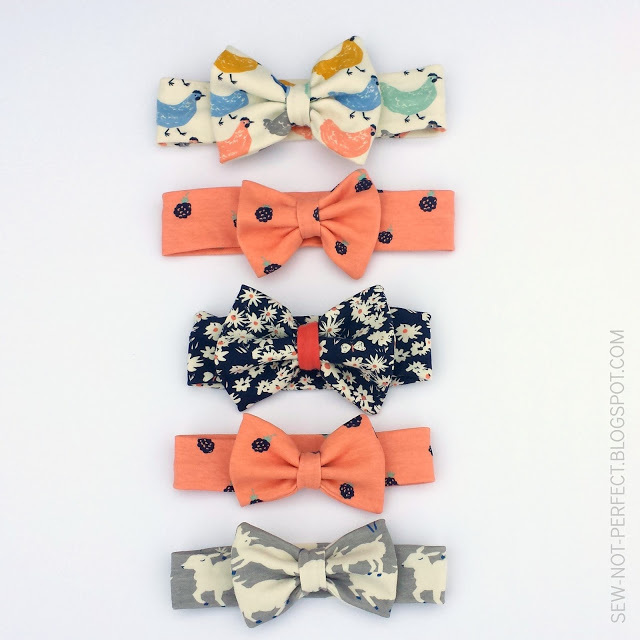 Would be perfect for doll and stuffed toy sewing! With 2 yards of organic fleece, I would back a baby quilt. It would be so soft and cuddly! My favorite color is any shade of purple! 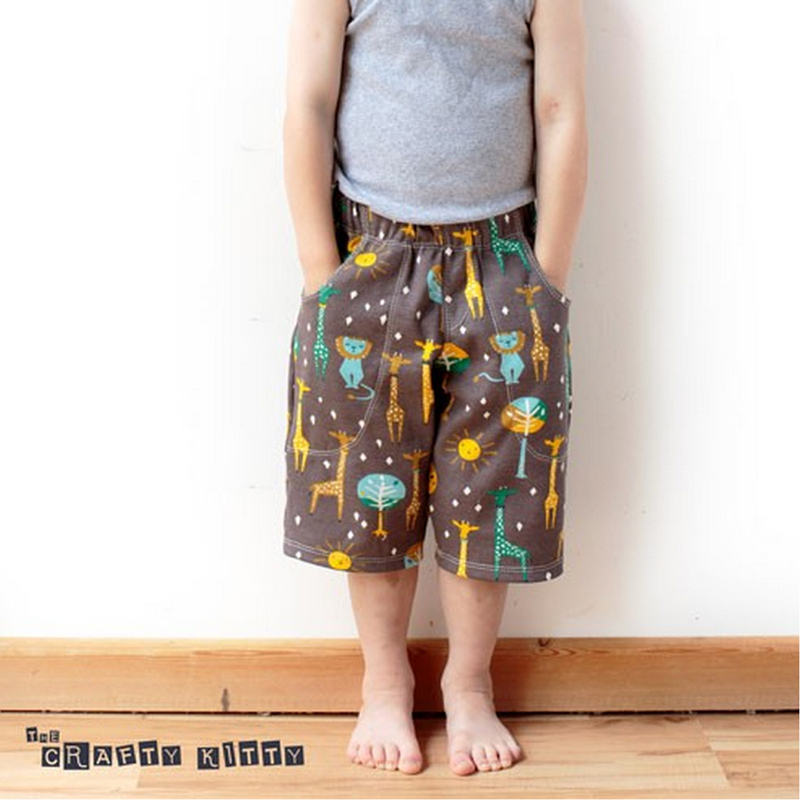 Pajama pants, and then use the mini pearl fabric for cute cuffs and a drawstring! I would love to make pullover sweatshirts out of these cute prints! I LOVE this fabric!! so versatile! I would use the fleece as a quilt backing. Oh, the fleece question. I have no idea what I'd make with fleece but I'm sure I'd come up with something. Those mini bracelets are fabulous. Thanks for the chance to win! Pearl bracelets go with everything! I'm sure I could find a way to squeeze them into a quilt. 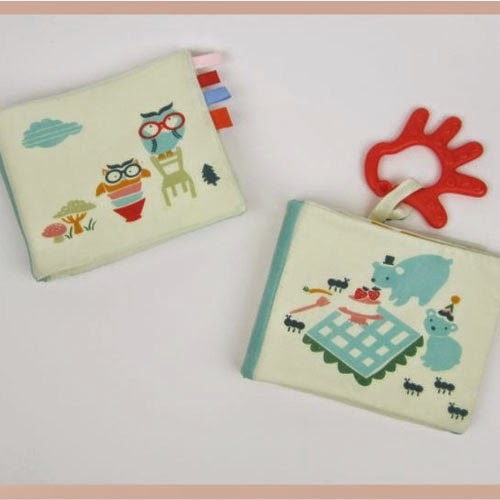 Or make a set of cute potholders. Lizzy's dress is stunning. Love the way the colors compliment each other. I'd make some soft toys for children. 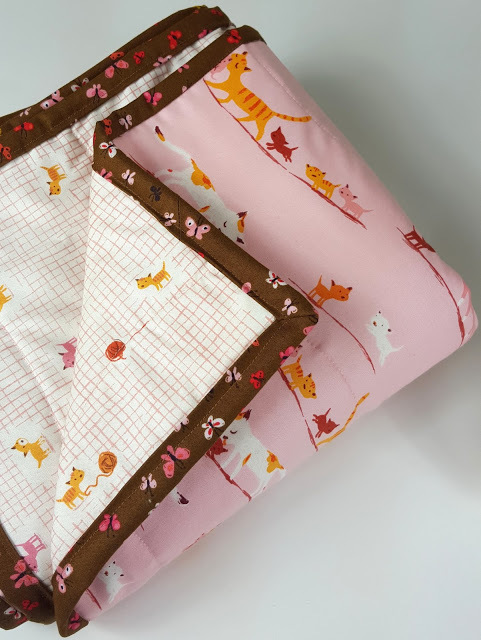 I would use fleece for a baby quilt for my new grandbaby, in baby girl colors! I love your website and will visit the store soon when I visit my best friend in Templeton. Thanks for the opportunity to win the pearl bracelet fabric. Love, love, love pearl bracelets and bought the whole fat quarter bundle last year to make a pearl bracelet swoon quilt. Would love to have the minis. With fleece would use for new grand baby due this summer in girly colors of course. Jo G.
My daughter just returned from school in Scotland where she got her degree. She has a lot of school loans to pay back. She did get a job but doesn't have much money for clothes and I'd love to make her a simple dress to add to her work wardrobe. She looks terrific in green or blue. I've never won anything but she is very lucky so maybe if it is for her??? (Fingers crossed) Thanks! I would use these as blendersin a quilt. 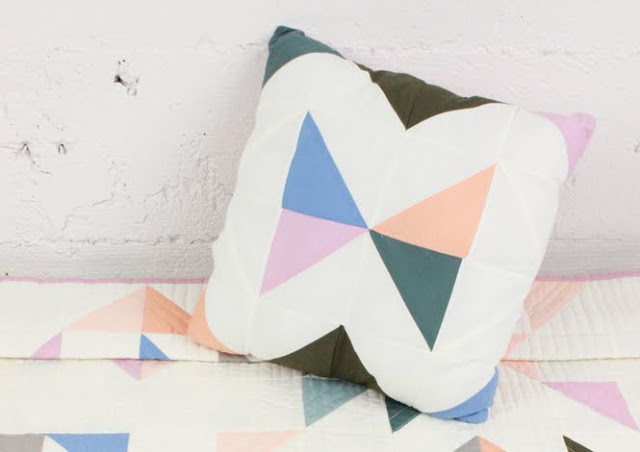 Sew pretty! I love these! Especially the green! I will make a rainbow quilt. 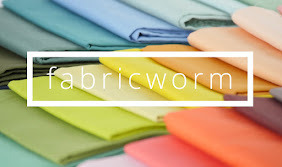 Fab•ric•worm, n. 1. a person devoted to fabric. 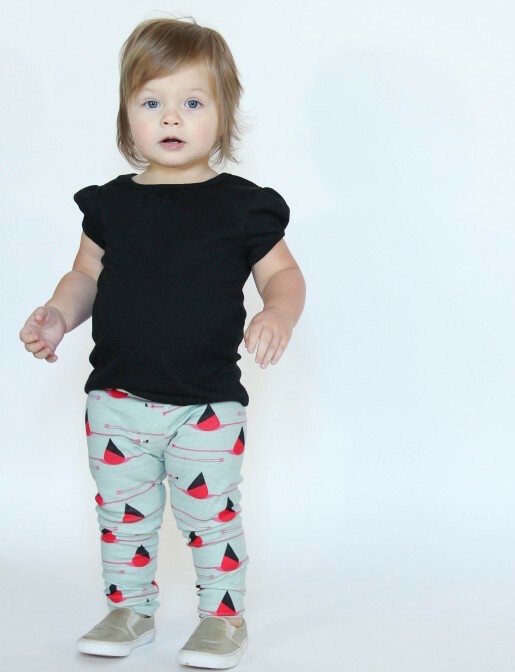 Self admitted print & pattern hoarders, with special places in our hearts for modern, organic, and Japanese fabrics. 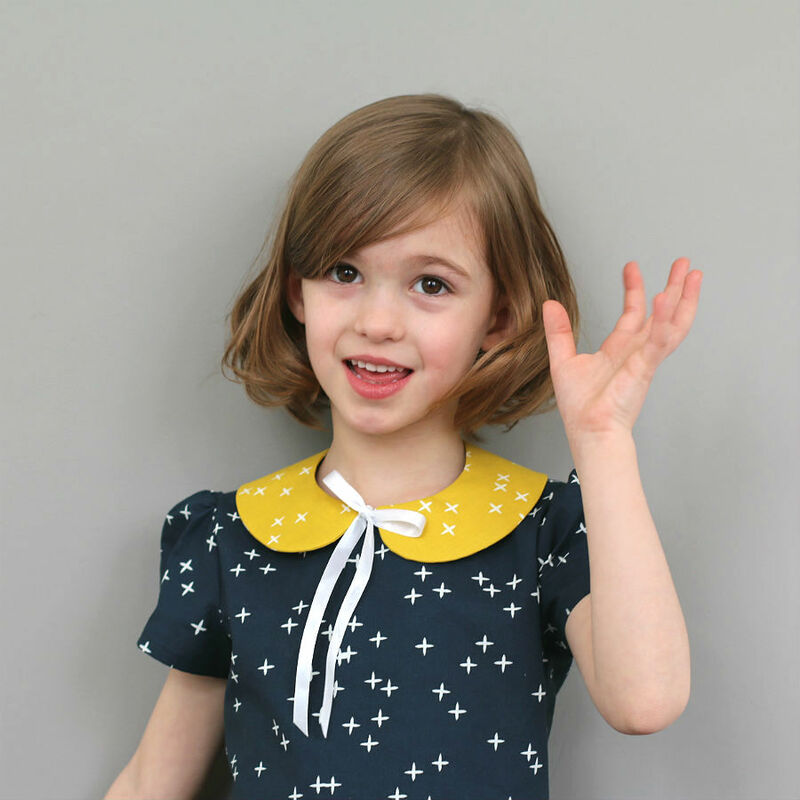 receive info on the newest fabrics and weekly discounts! 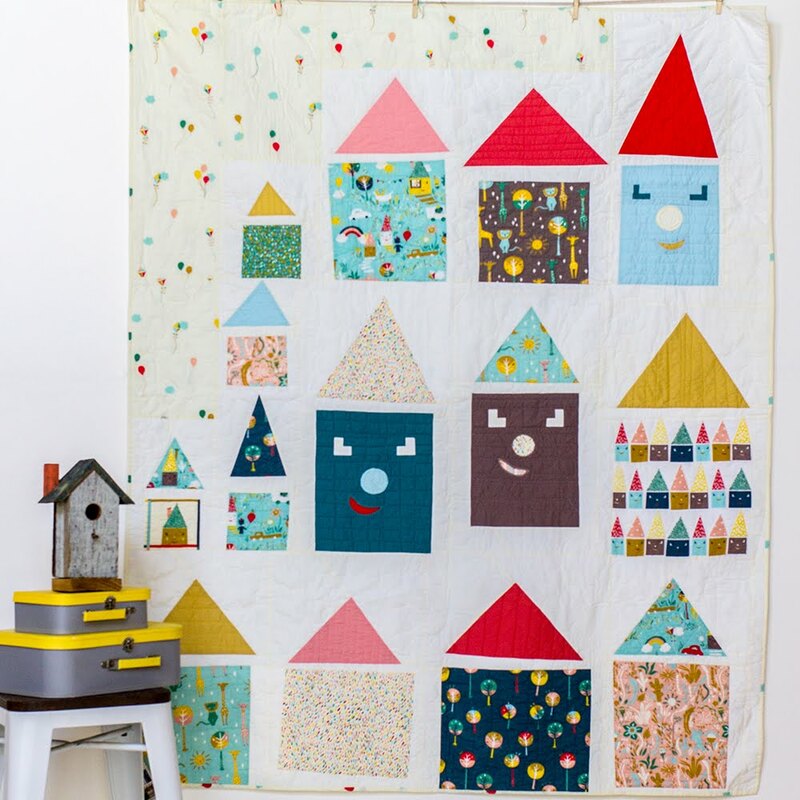 Special Giveaway: A Copy of 50 Fat Quarter Makes! © FabricWorm | All rights reserved. 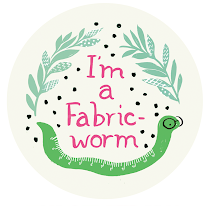 Copyright 2018 fabricworm. All Rights Reserved. Visa, M/C, Amex, Discover accepted.